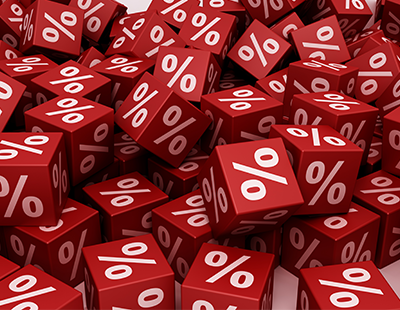 The number and range of mortgages being offered in the UK has almost returned to its pre-credit crunch level. That’s the view of Matt Cassar, the managing director of the Finance Advice Centre, who says the market continues to defy pessimists concerned about the economy and Brexit. Last year more first-time buyers took out mortgages than at any point over the past 10 years and the mortgage market began 2017 strongly with a total of £21.8 billion worth of mortgages taken out in January, up from £20.4 billion the month before. Cassar says the strength of the market is helped by a diverse range of products including long-term fixed rate deals, mortgages specifically for students, for the over-55s, for buyers who need to borrow 90 per cent of the value of their new home, and also for people with adverse credit histories. 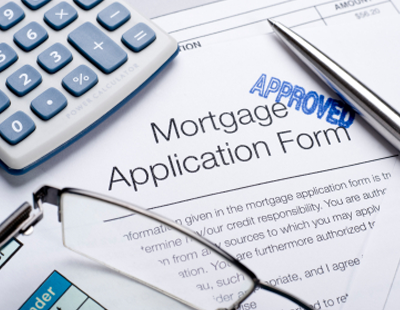 At the same time, new figures from the Intermediary Mortgage Lender’s Association showed that mortgage intermediaries, including Finance Advice Centre, experienced a 26 per cent increase in the numbers of inquiries in the last quarter of last year. “We are almost back to the pre-credit crunch days in terms of the numbers of lenders and variety and amount of products available. 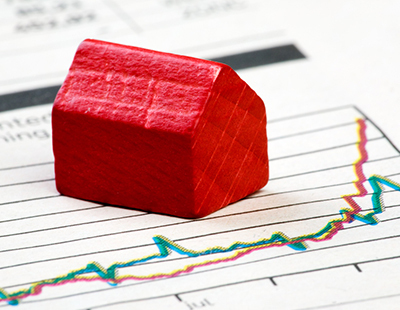 There are some variations in mortgage activity when you look deeper but the overall picture - especially when you consider the downbeat predictions that have been issued over the past year - is extremely healthy” says Cassar.